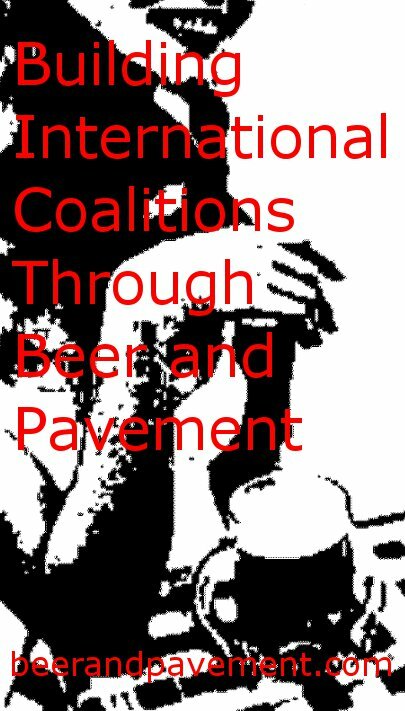 This blog focuses on the intersection of indie rock, craft beer, and other independent and/or artisanal industries. I’ve tried to raise awareness of indie and craft industries while defining what constitutes “indie” and “craft” as best I can. The idea of indie-craft has been bouncing around in my skull for a while. However, it’s been tough for me to pinpoint what I want to say about it. With the indie-craft interview series, I’d like to get the perspective of those who actually produce all these great consumables and share those thoughts here. 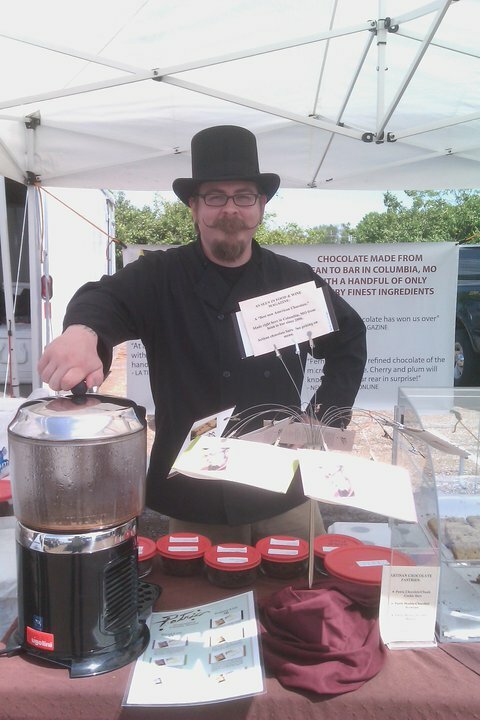 Alan Patric McClure is one of a small handful of bean-to-bar chocolate makers in the entire US. His Patric Chocolate brand has won a couple of Good Food Awards and gets mentioned in foodie rags often. His cocoa nibs are used in beers by Jolly Pumpkin and Deep Ellum Brewing Company as well as available from Northern Brewer, a popular homebrew supply store. Over the last couple years, I’ve shared a few good beers, a discussion of Neutral Milk Hotel’s Aeroplane Over the Sea, and a Berkshire hog with Alan. Today, he shares his thoughts on indie-craft. I make chocolate from bean to bar. It involves sourcing properly grown, fermented and dried cocoa beans with interesting and delicious flavor notes and helping them to shine, while creating additional pleasant flavors via roasting, refining and conching. We then mold and package the finished chocolate bar. From beginning to end, this entire process, from sourcing to finished bar, takes months. I believe that a craft producer can grow to be quite large, while still being independent (i.e. not controlled by the public). I also believe that being independent allows for greater creativity, though independent companies don’t always innovate. Good chocolate makes people happy, feeding their sense of wellbeing, while also literally feeding them. It is good to be a part of both processes. Spirits, beer, cheese, bread, charcuterie, and pickles. I don’t know. It changes all the time. I suppose that all versions include external appreciation for the chocolate that we make, and continued existence. Earning a living wage wouldn’t be half bad either. Alan’s chocolate has ruined all other chocolate for me. It’s that good. His chocolate is responsible for my chocolate epiphany the same way Stone’s Ruination IPA was a beer epiphany or Nirvana’s Nevermind changed music for me forever. Don’t take my word for it. Find out for yourself and buy his fine, artisanal chocolate here.